Homeowners have trusted Exclusive Garage Door Service for all their residential garage door services in Seattle, WA for years. 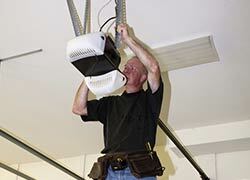 Our friendly, professional staff is highly trained in residential installation and repair. 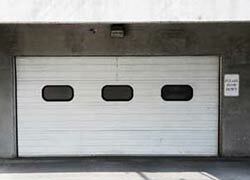 We work diligently to exceed your expectations and be sure your home’s garage door is both beautiful and functional. 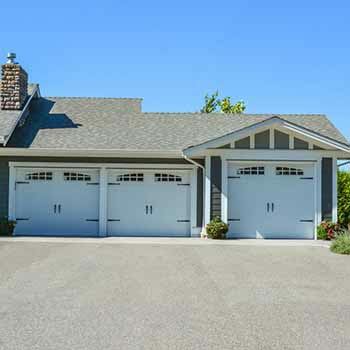 Exclusive Garage Door Service stocks an appealing assortment of garage door models that include typical garage doors and custom designs for all sized homes, from small to large. We can customize any door to meet your tastes and security needs. Also, we provide quality products of popular and trusted brands at a price that no one else in the Seattle, WA community can offer.